PASADENA, California -- "M.A.S.H." 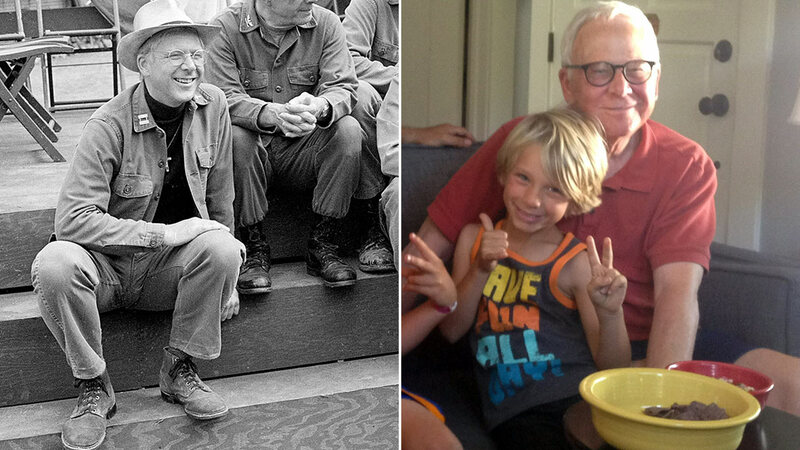 star William Christopher has died. He was 84. Christopher's agent Robert Malcom said the actor died at 5:10 a.m. Saturday at his home in Pasadena, California. He tells The Associated Press that Christopher's wife says her husband died peacefully. From left to right: Loretta Swit, Mike Farrell, Jamie Farr, Harry Morgan, Alan Alda and William Christopher during the taping of the final episode of "*M*A*S*H" in January 1983. From left to right: William Christopher, Harry Morgan, Mike Farrell, Alan Alda, and Jamie Farr, take a break on the set of "M*A*S*H" in Los Angeles on Sept. 15, 1982. "Everyone adored him," said fellow "M.A.S.H." actor Loretta Swit. "A great sense of humor and a great humanitarian. He became TV's quintessential padre as Father Mulcahy on M.A.S.H. It was the most perfect casting ever known."